When it comes to your pool, you probably know by now that the state of Queensland requires that there is a fence surrounding the pool. You will have your choice of many types of materials when it comes to your fence but one of the most beautiful, most strong and most impressive is glass fencing. 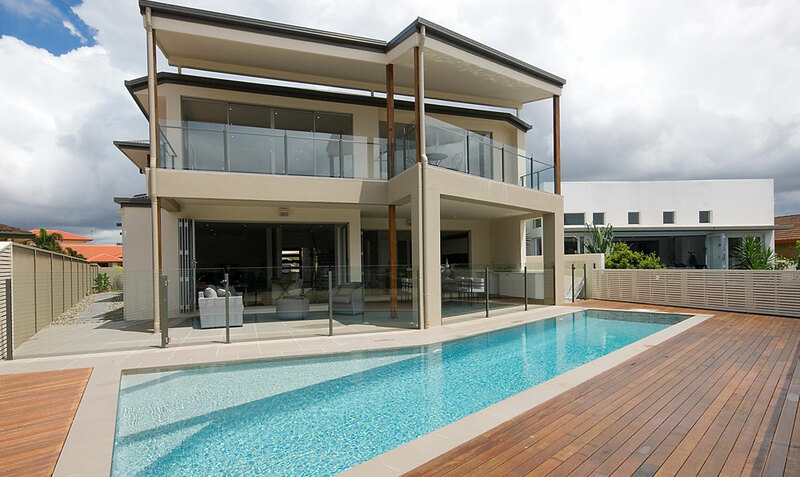 Glass pool fencing in Brisbane has several benefits, the first being, of course, that it looks amazing. In fact, though you need to have a fence, when you choose glass pool fencing, it can seem like there is no fence at all, giving you a the look of no fence whilst still remaining compliant with the law. Another benefit you will find when you install glass pool fencing in Brisbane is that it is extremely sturdy and safe. 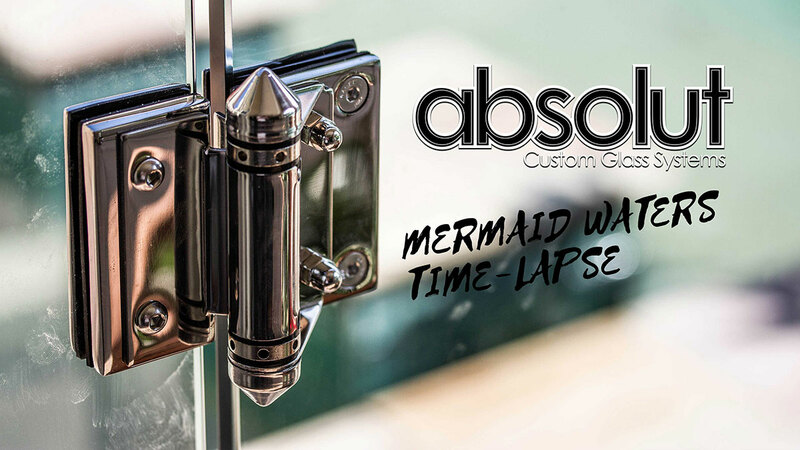 Most types of glass pool fencing will be between 8mm and 12mm meaning that it is quite thick and is strong enough to keep anyone back. Because of this durability, it will also last for many years to come which makes it an amazing value. There are other benefits of glass pool fencing as well as those listed above. For instance, you will find that this type of fencing will never rust or warp like metal or wooden fencing can do. You will also find that you can get more sun into your pool area because there is nothing stopping the warming rays from getting inside. These are only a few of the many benefits that you will find when you choose glass pool fencing. For more information, contact a qualified and respected fencing installer.